We offer service 7 days a week, even on holidays! 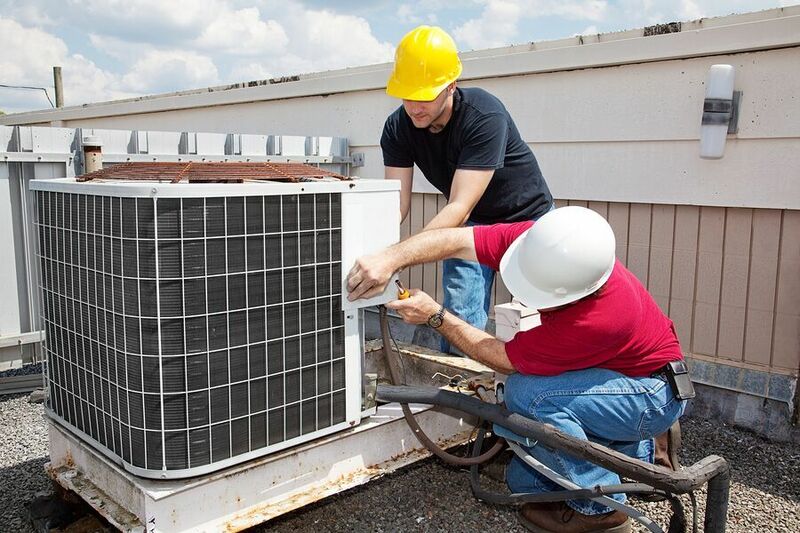 Our highly trained service technicians arrive promptly and will diagnose your home comfort needs. Available 24/7 for Air Conditioning Repair, Installation, and Sales. 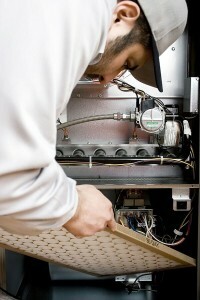 We provide heating repair, installation, and sales of furnaces and boilers. Let us provide you with a FREE estimate for your new comfort system. All estimates are provided by factory-trained professionals with up to at least 10 years of experience. When necessary, we can perform a heat load calculation to ensure proper sizing of your equipment. When we make a recommendation, it’s always with your best interest in mind. Making your home the BEST for you! At Airmaker Inc. we are professional mechanical engineer’s, installers, and servicemen who are all highly trained and certified to provide you with HVAC systems that will solve your needs for energy efficiency and comfort.We make heating, air conditioning, refrigeration, and air quality the BEST for your home or business! We proudly offer immediate service, so even if you need a furnace installed on New Year’s Day or your air conditioning breaks down on Labor Day, just call — and we’ll be there. 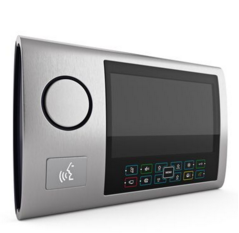 Let us provide you with a FREE estimate for your new home comfort system. Keeping Your Business Running the BEST for you! Let us provide you with a FREE estimate Today. Our team of installation and repair experts will professionally and carefully service or install your home comfort system. We use only new equipment and the best materials available. We train our technicians to exceed standards. Expect us to install your equipment with confidence. At Airmaker, we only supply the best equipment for you! We offer a wide variety of products for all your heating, air conditioning, and air quality needs. Addison, Algonquin, Bloomingdale, Carol Stream, Chicago, Elk Grove Village, Elmhurst, Geneva, Glen Ellyn, Highland Park, Lake Bluff, Lake In The Hills, Lombard, Morton Grove, Northbrook, Roselle, St. Charles, Waukegan, Wheaton, Woodstock, and many more wonderful communities throughout the Chicagoland area. Call us now for all your air conditioning needs!